* Storage for favorite messages. * Preloaded with 50+ templates. 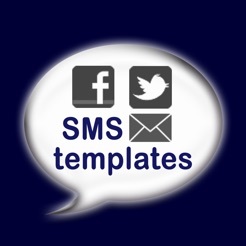 * For use on the go within Facebook, Twitter, SMS/iMessage and Mail. 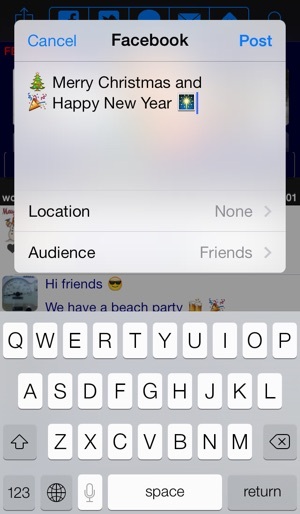 * Groups for SMS/iMessage and Mail recipient. 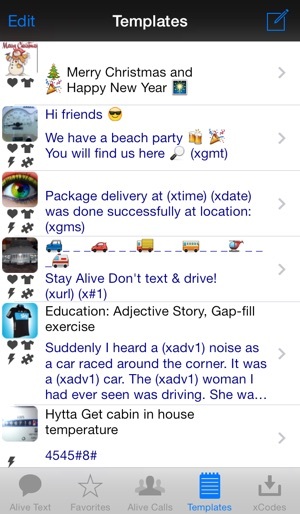 * Alive Text has users in over 100 countries. 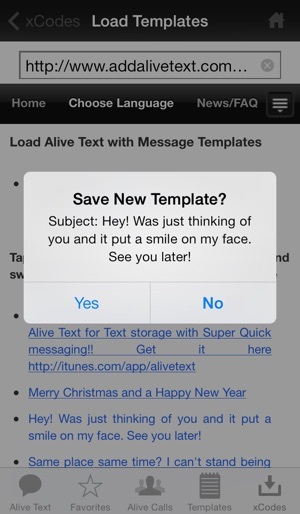 * Save away your Favorite Messages in Alive Text as templates. * Add dynamic Date, Time or First Name text strings or GPS links into your Templates. * Share Templates with friends and colleagues. * Start loading Alive Text with already made super COOL Templates within seconds TODAY, start the App and follow our easy first time startup instructions! 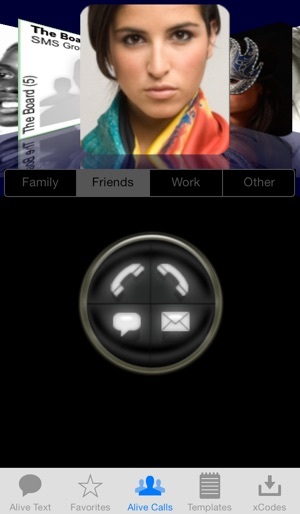 Alive Text makes it Extremely Easy to be a SUPER Fast Texter. * Add your Contacts, define categories. * Load Templates from our web page, define visibility within categories. 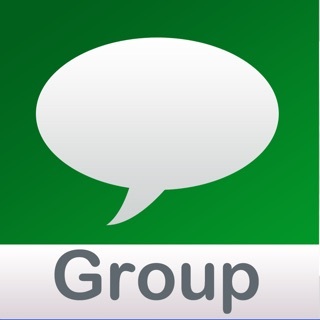 * Create Contact groups… to be able to send the same Message to many people. 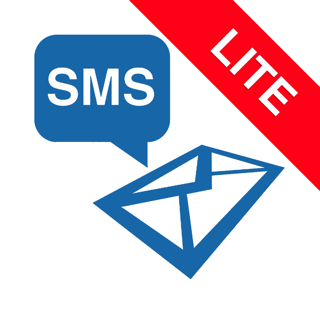 Increase productivity and readability of your external and internal Text/SMS and Email messages. 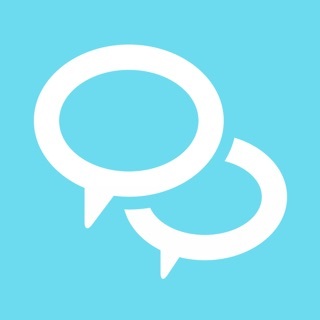 Share out frequently used messages so all your employees have the same clear and professional message as you prefer. Illustration images are either created by us or from Wikipedia/media (public domain/GNU) or licensed under creative commons. Please visit www.interpearl.com to see our attribution list. There are some things in life we take for granted. The sun rises in the East.......sets in the West, etc. The concept, features, templates were all selling points that easily made my decision to buy the app! It comes time to text a buddy and I say to myself......."Alive Text"!! By now you may be wondering why I'm disappointed. I now own an app that unless my friends are prepared to also purchase this app, all I have is a placeholder for my IPhone and Ipad! While I would like to say something about the inner workings, app ease, or some cool new feature, I CANT! I assumed an SMS app would work with all, and honestly I do not think this is a big leap! This is a big issue, and I think "truth in advertising" should compel the software company should make the effort to warn customers about the proprietary issue! Even better, would be that they go back to the drawing board, and with the same features in mind, design an app that works with all!!! I want my money back, this app is horrible and it will no work as advertised. It shuts down and is just not working. I am very unhappy!